An Irish lottery player has landed a huge £152 million through EuroMillions. Locals say the country’s biggest EuroMillions jackpot ‘couldn’t have happened to nicer people’. The winner of a €175m (£152m) EuroMillions jackpot who phoned Ireland’s national lottery to claim the prize was described as “very together” and “surprisingly calm”. The news was spreading on Wednesday of the country’s biggest-ever jackpot. 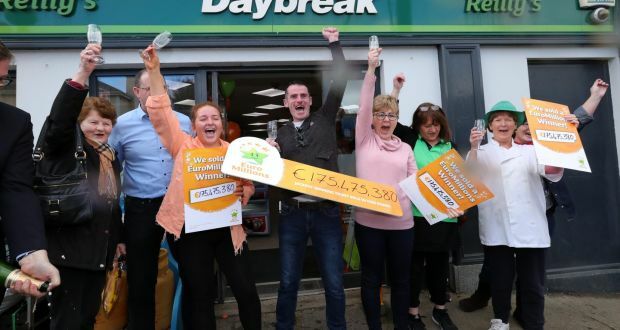 The lucky ticket was bought at a store called Reilly’s Daybreak, in Naul, a village north of Dublin, prompting jubilation among staff and customers. The winning numbers 01, 08, 18, 19, 39 and “lucky stars” 07 and 09 in the Europe-wide lottery were drawn in Paris on Tuesday night. As a result, rumours spread on social media that the ticket had been bought through syndicate based in Duleek. Thomas Byrne, a TD for Meath East, also had some kind words about the win. 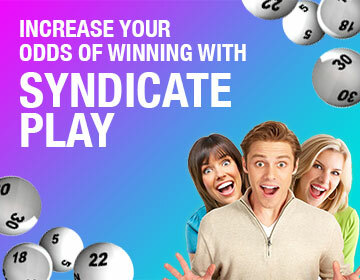 In addition, it’s the biggest Lotto jackpot won by an Irish ticket-holder. As well as this, a couple from Moira set the island’s previous EuroMillions record in January with a £115m jackpot. Frances and Patrick Connolly said that upon realising they had won, they sat in silence and stared at each other for 10 minutes, then made a cup of tea. Furthermore, they told a press conference they would share the prize with 50 friends and relatives.